The Nokia 5.1 Plus was originally launched in 3GB RAM variant with 32GB of storage. HMD Global has refreshed its Nokia 5.1 Plus smartphone in India with more RAM and storage options. The smartphone will now be available in 64GB of storage space with 4GB and 6GB RAM options. It will go up for sale from February 7 via Nokia.com. The 6GB version is priced at Rs 16,499, while its 4GB version will cost Rs 14,499. 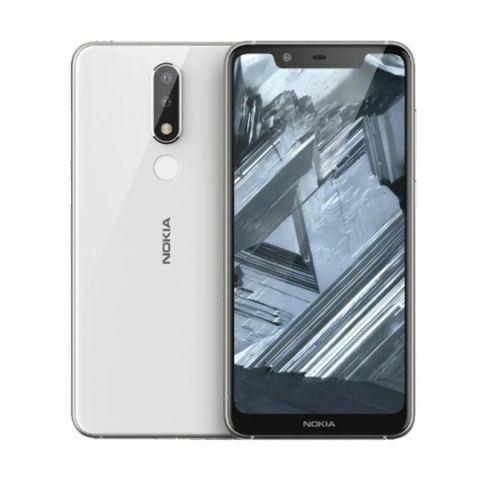 HMD Global, the home of Nokia phones, today announced that it is bringing to fans, higher variants of the much-loved smartphone, Nokia 5.1 Plus. The smartphone will now also be available in higher memory variant of 6GB / 64GB, as well as of 4GB / 64GB.